Aksys Games has revealed a shiny, new limited edition for the upcoming survival horror Death Mark, letting us know that the game will launch on the creepiest day of the year - Halloween - for good measure. In Death Mark, a strange rumour is spreading around Tokyo which says that those who bear the 'Mark' will die. Unexpectedly appearing on the body, the Mark is said to result in an unknown death and - having lost your memory - you now stand before a mysterious house said to protect those who possess it. "As the doors swing open, the countdown to death has already begun." Also arriving on its spooky Halloween release is a Limited Edition that will be available on both PS4 and Switch. This will include an exclusive, 96-page, full-colour hardcover artbook; a "spine-chilling" soundtrack on CD; a temporary tattoo of the fatal Mark; and a printed slipcase to entomb the entire collection. You can see it for yourself below. Are you a horror fan? Are you feeling the chills from this one? Let us know your thoughts down in the comments. 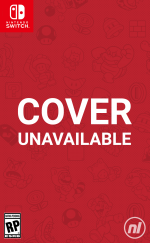 Lot of Horror games arriving on switch lately. One can only hope for Call of Cthulhu or The Sinking City. Love me some Lovecraft. I smell Zero Time Dillema Horror mode. This is from Experience Inc., a developer with ten years of experience in animé horror/fantasy themed games, all seemingly boasting various constellations of dungeon/exploration/RPG mechanics. Whatever this game turns out to really be, it's likely to play, look, and sound very refined. 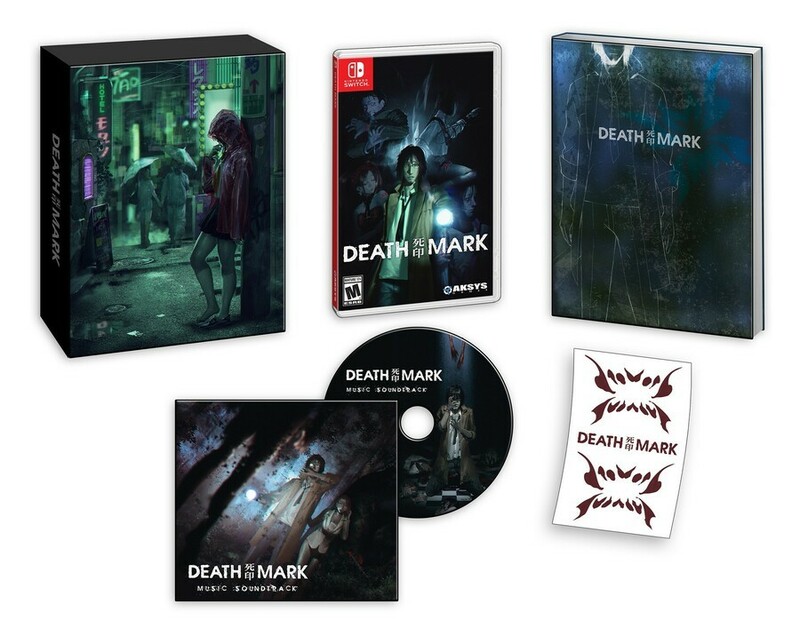 "Aksys Games has revealed a shiny, new limited edition for the upcoming survival horror Death Mark"
@gloom I want to get into visual novel games. Just looking for the right one. Labyrinth of Refrain looks half dungeon crawler and half visual novel. This received some cracking reviews on Vita and is supposedly really intense and scary. The sound design is meant to be top notch. Day one! @SimplyCinnamon53 Only here to give you massive points for that Gentlemen Broncos avatar. This looks a lot like a first-person, dungeon-crawling RPG, which seems like it would be an absolute blast. Hope it's good! So was this version censored like the PS4 version as shown in the link review? I heard it wasn't but for those that played the Switch version is that true it's free of the censorship like the Sony version?